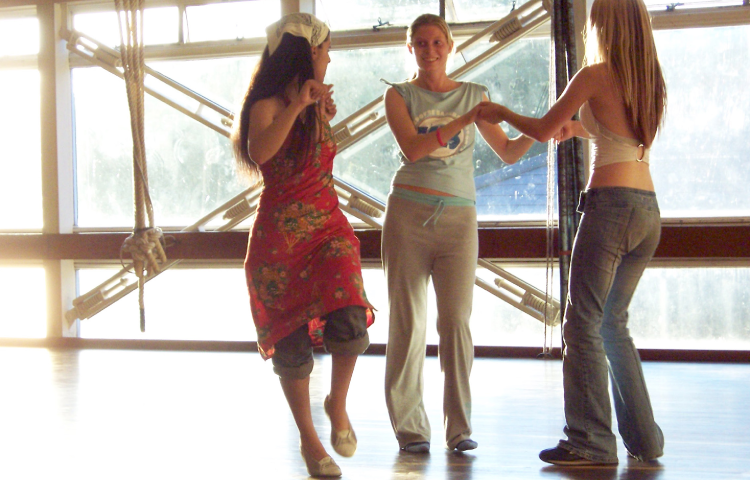 Our specialist dance teachers will be a role model and promote a healthy active lifestyle. All children are encouraged to take part, have fun and succeed. Our practitioners will differentiate lessons for a range of children’s needs and extend gifted dancers so that all children make progress and feel a sense of achievement. We will provide schools with assessment information about children’s progress during PPA cover lessons and how well they have met or exceeded expected outcomes.